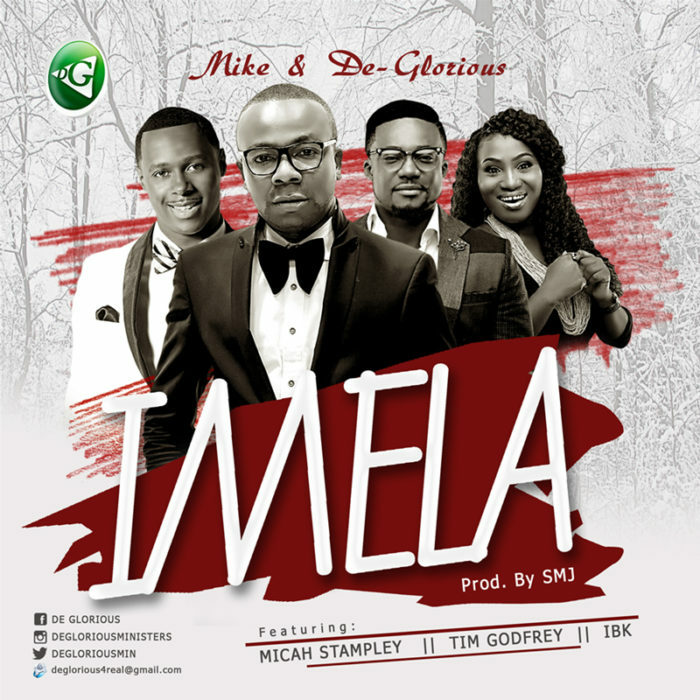 The most anticipated single IMELA by Minister Mike &Deglorious is finally out. The amazing song features Music power houses, Micah Stampley, Tim Godfrey and Ibk. In Minister’s Mike words, Imela is a song of thanksgiving to God, God still moves mightily in the midst of His people. As we give Him thanks, expect your miracles.